Scarlet is back with a new adventure in Russia! Raise geese to produce the most basic product of all - eggs! Start off with a small town, nurture, and turn it into a thriving, bustling city inhabited by happy residents. Join your favorite Zibbies in an exciting and fun-filled virtual world. Play six requisite puzzles to gain stamps of entry to the Zibbie Zone. 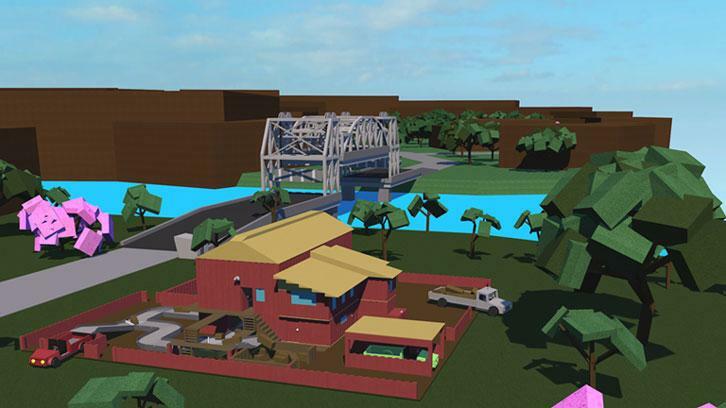 Manage your own town in New Zealand and turn it into a bustling metropolis by building different structures, like homes, buildings, and power plants. Be treated to deep and immersive gameplay, and do things like manage your citizens’ happiness and create a better city for them. Run a toy store like a well-oiled machine, cater to every child, and make sure that every one of them will have a merry and joyful Christmas! Ensure that the children will receive the toys they want for the holidays so they won’t end up crying.